I adore throwing a bunch of stuff in a pot, walking away for two hours and then coming back to a pot of deliciousness. 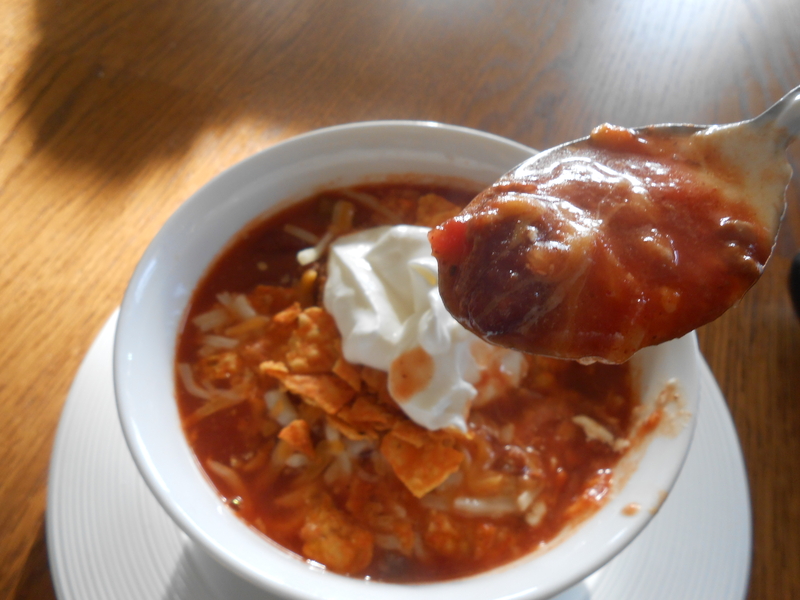 I have likely eaten this chili, or a variation of, hundreds of times in my life – originating with my mom’s version (sans beans and a couple of spices). Over the years I just kept making it and tossing in a different spice here, or a different kind of beans there, you can pretty much cater this recipe to what you like. And don’t forget to pair with cornbread! Toss the ground beef with garlic and onion into a big pot and cook down until browned. Drain. 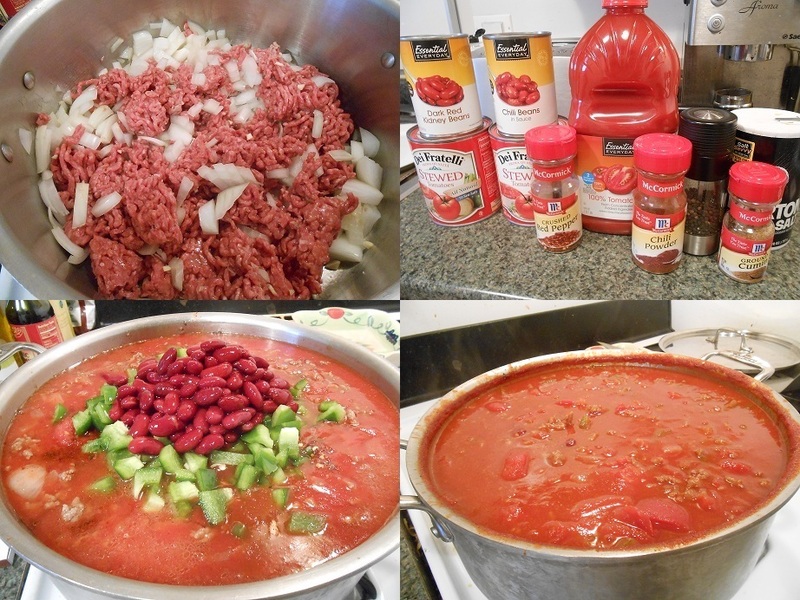 Add stewed tomatoes (with juice), drained kidney beans, chili beans (with sauce), chopped green peppers, tomato juice and all the spices. *Note on the spices, this is not a science, I taste, add more, cook longer, taste add something different, etc. Add seasoning until it tastes good and right to you, you can’t break this recipe! Stir and get to a light boil, then turn down to simmer. Simmer for 2-3 hours. 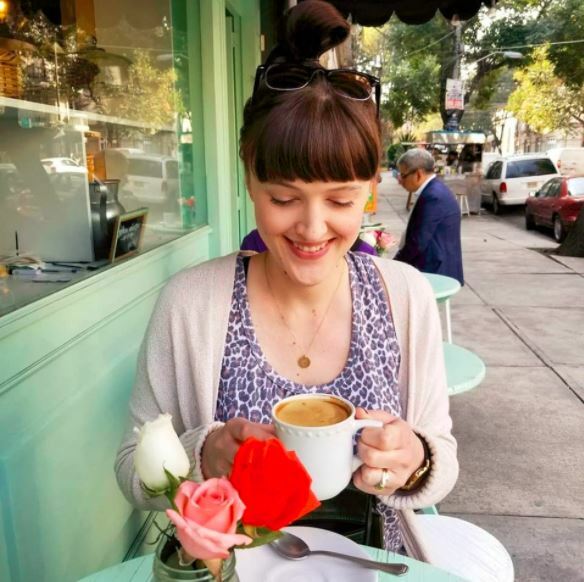 I always slice the tomatoes towards the end, one at a time on a wooden spoon with a knife – why? I have no idea! It’s how my mom always did it and I never, ever questioned it. HA! You could use diced tomatoes, but I like them big and chunky. 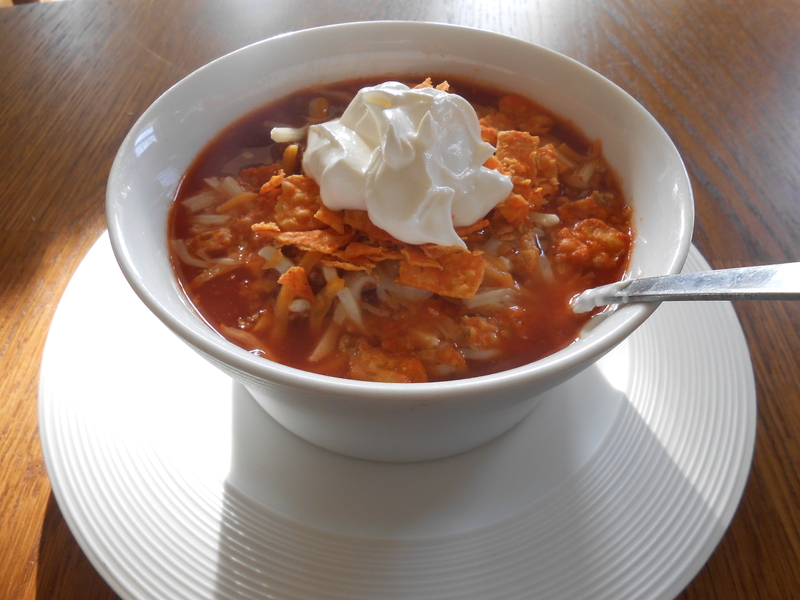 Then, and this a MUST folks – top with shredded cheddar, crunched up Doritos (yes, for real) and a dollop of sour cream.